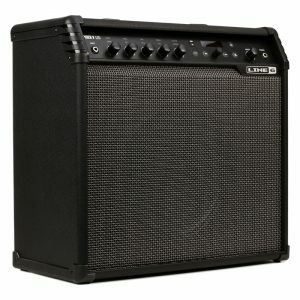 Line 6 gave the fifth generation of their Spider modeling amps a crisp, modern design and a high-performance, full-range speaker system, and packed them with a serious arsenal of upgraded amp models and effects. Take it from us: these are the best-sounding and easiest-to-use Spiders ever. The Spider V 120 rocks a selection of over 200 killer amps, cabinets, and effects, handling both your electric and acoustic guitars with confidence. The intuitive, color-coded control set and 128 iconic rig presets let you zero in on your ideal tone for any musical scenario. Plug into the Line 6 Spider V 120 – there’s a universe of guitar tone waiting. The Line 6 Spider V 120 is loaded with a full arsenal of amazing presets. You have your Iconic Rig Presets, based on must-have setups from legendary recordings. Then there’s the Artist Presets of cutting-edge contemporary sounds created by some of today’s top guitarists. And lastly, Standard Presets deliver original Line 6 classics, tweaked to perfection by the tone-meisters in Calabasas, California. With over 100 killer presets – and an intuitive, color coded control set, the Spider V 120 makes it quick and easy to nail the perfect tone. No conventional guitar amp, Line 6 spec’d the Spider V 120 with a full-range speaker system that includes a custom-designed guitar speaker plus a high-frequency driver. The benefit here is that your amp will sound fantastic with not only electric and acoustic guitars, modeled amps, and effects – but you can also plug in a full mix and hear it in high fidelity. Trust us – your acoustic guitar will sound amazing through the Spider V 120 – no need for a separate amp. Line 6 packed their Spider V amps with the useful extras you’ll appreciate – and rely on. With the Spider V 120, you’ll take performance and practice to the next level. The built-in wireless receiver lets you plug in a Relay G10 transmitter (sold separately) and you’re ready to cut the cord. Maintain perfect tuning with the onboard tuner. Sharpen your time with the built-in metronome. And get into the groove by playing along with the real drummer loops recorded by pros. All in, Line 6’s Spider V amps are the best Spiders ever – and they offer tremendous value. You need one. Relay G10 Transmitter (sold separately). Old price! Please call for latest price! 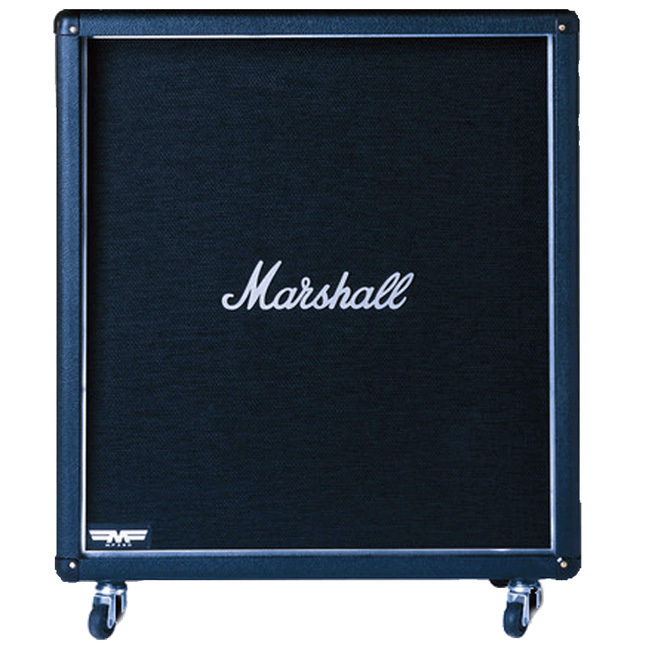 The MF280 (280W) and MF400 (400W) cabinets are specially engineered to reproduce the balanced mid range and huge bottom end that are a pre-requisite for extreme hard rock and nu-metal sounds. Old price! Please call for latest price! 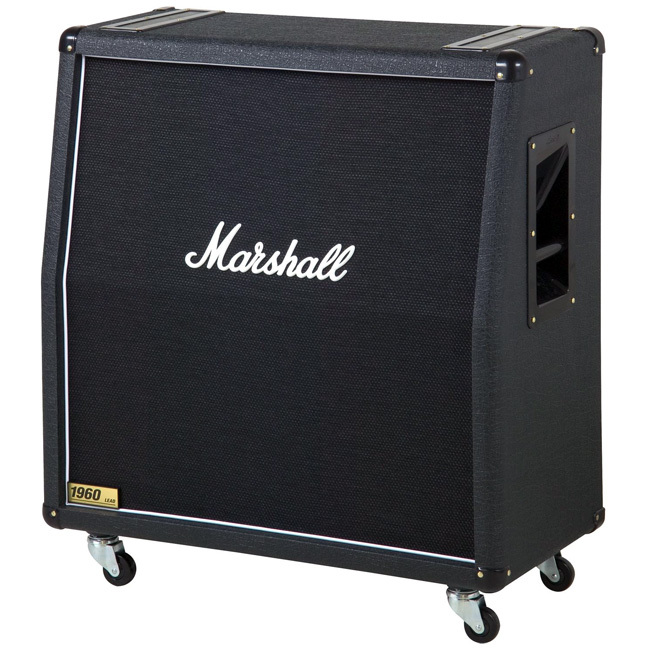 300W 4x12 angled 4/16 ohm, mono- 8ohm stereo. 4 x 75 Watt 'G12T-75' speakers (1960A/B). Old price! Please call for latest price! The concept is simple: Take the equipment, technology and tones of professional guitar rigs and fuse them together into a single all encompassing amplifier. 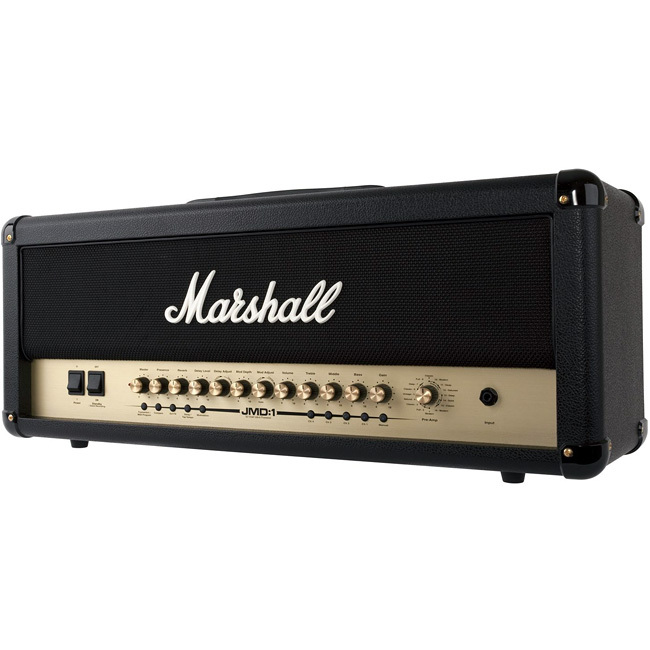 With immense versatility, extensive tonal control and that unmistakable Marshall sound, the Marshall JMD50 Digital Guitar Amplifier Head is quite simply one of the most comprehensive and sophisticated amplifiers Marshall has created to date, combining state-of-the-art digital pre-amp technology with studio quality FX and sheer EL34 valve power. 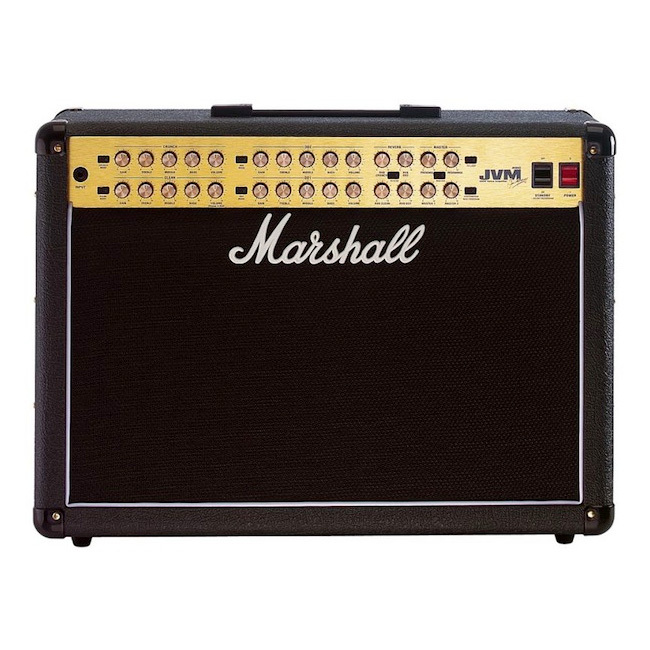 Working in close partnership with Swedish software house Softtube, the Marshall team has crafted the latest evolutionary benchmark in hybrid amplifiers that picks up where the renowned JMP-1 left off.